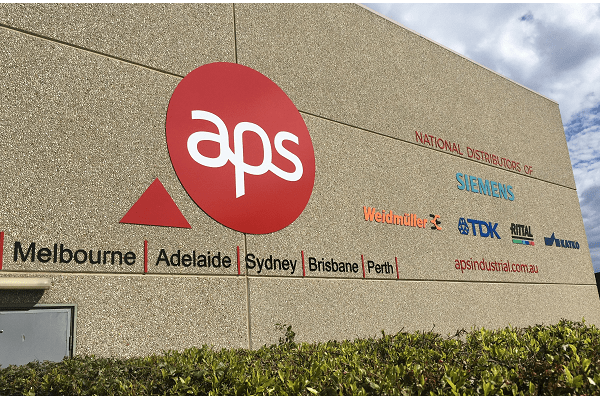 APS Industrial has relocated to Rowville, effective from 1 September 2018. 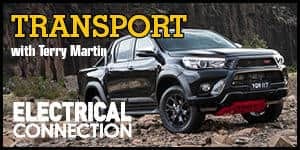 The 4,500m 2 facility is the new head office and national distribution centre of APS Industrial and includes an interactive product showcase room and state of the art conference facility. The move follows the launch of APS Industrial on 1 March 2018 where the company’s master distribution partnership with Siemens in Australia was announced as well as other core national distribution agreements with Weidmüller, Rittal and EPCOS (a TDK Group Company). Since those initial launch agreements, APS Industrial have also announced a master distribution agreement with KATKO. While the office address has changed, all other APS Industrial contact details remain unchanged.